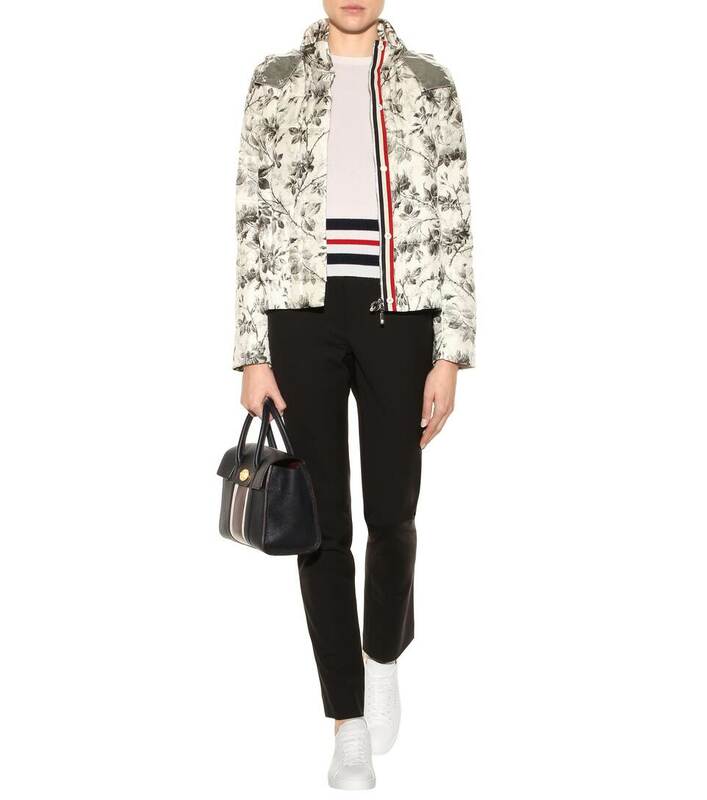 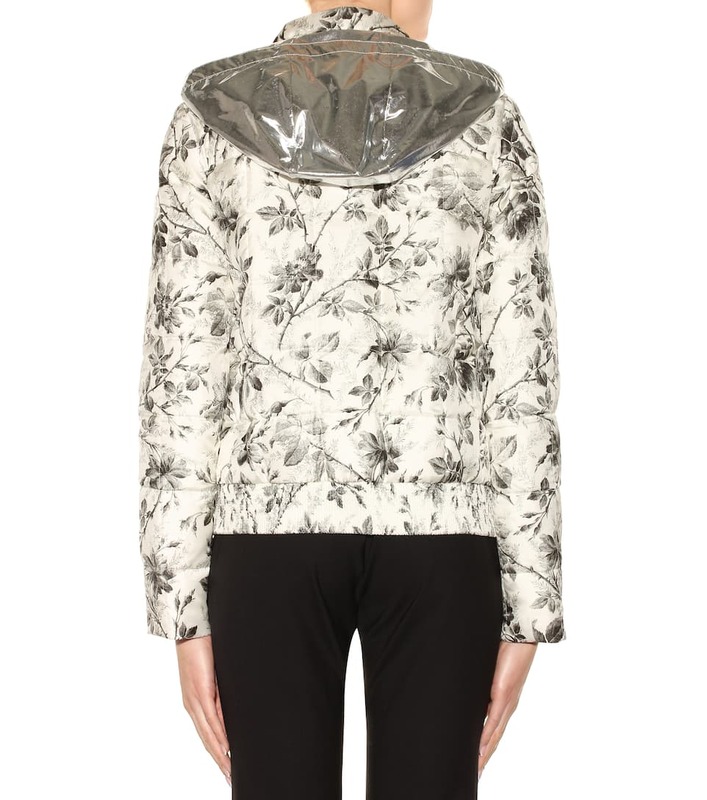 Moncler Gamme Rouge's Gobi jacket is lightly padded with down for warmth that will see you through between seasons. 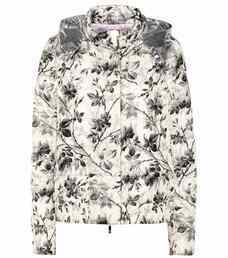 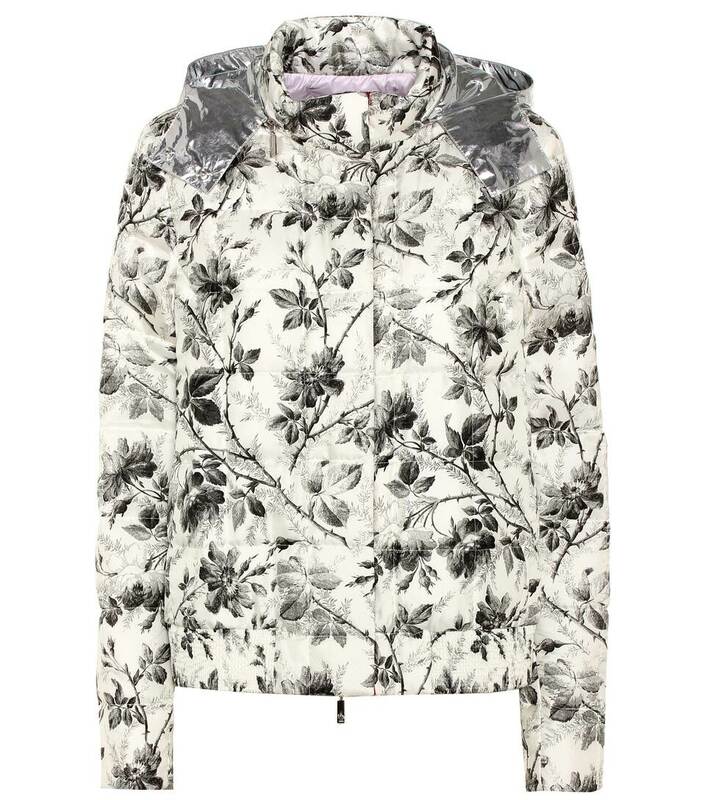 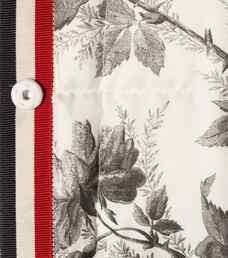 The allover floral print brings a dose of charming romance, while a practical hood and fit ensures it's a utilitarian companion. Layer yours over simple separates for springtime country strolls.